I got my Circuit Personal Electronic Cutter Machine a year ago for Christmas. It was so easy to figure out and did so much more that what I even realized. This particular Cricut is like a personal die-cut machine. It comes with a 6×12 sticky cutting mat, the cutting blade, and one cartridge named “George and Basic Shapes“. The George cartridge is a basic font style with a few phrases and shapes built into it. It’s enough to get you going. In typical scrapbooking-addict fashion, I quickly collected several more Cricut cartridges. And I quickly learned that not all cartridges are the same. One of my first purchases was the ZooBalloo cartridge. Not only does it have a nice font style on it, but it has an animal for each letter: A is for alligator, Z is for zebra. 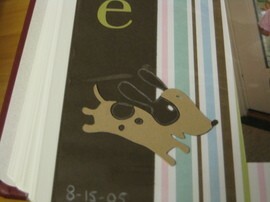 It allows you to make cards, envelopes, backgrounds, and different features on the animals in different colors. 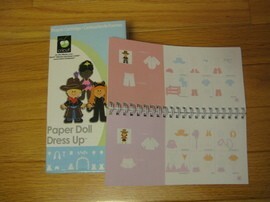 One of my other favorites is the Paper Doll Dress Up cartridge. While I have used it to make paper dolls for my child to play with, I’ve also used it to make my own paper piecing people. It comes complete with all of the background and accessories you’ll need to make the whole scene. This is a really fun cartridge! 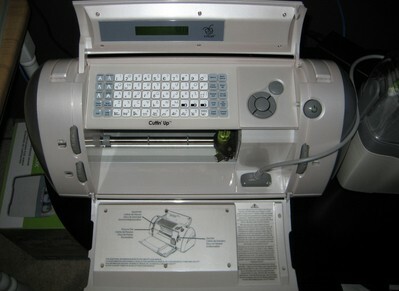 The Design Studio allows you to connect the Cricut to your computer, so you can create an entire layout on the screen before cutting it out. It also includes the long-anticipated feature: welding. Welding allows you to make the letters of a word stick together. It’s a lot easier to work with a welded word than all of the individual letters. 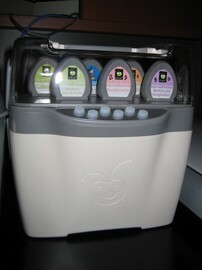 The Jukebox adds to this functionality by allowing the Cricut machine to access up to 6 cartridges at once. You can chain more than one Jukebox together to have even more online at the same time. Then, you can make designs using the Design Studio with fonts and shapes from more than one cartridge on the same layout. It’s ingenious. As before, I soon had those 2 as additions to my collection. It is so much fun that I find myself cutting things out that I don’t even need right then. I will warn you, though, that it took me about 4 hours of firmware updates and reboots before I got it all working together (and my day job is working with computers). So my only complaint is that they should’ve made it easier to install. Other than that, I can’t find fault with it at all and I hope you all love the Circuit Personal Cutter Machine as much as I do. The Cricut Die Cutting Machine Is Finally Affordable! In case you’re wondering, the only difference between this Cricut Personal Electronic Cutter (or “baby bug”) and the Cricut Expression is paper size. The Personal Electronic Cutter allows a maximum paper size of 6×12″ while the Expression can use paper up to 12×24″. I’ve lived in and around Brentwood, Tennessee for most of my life. 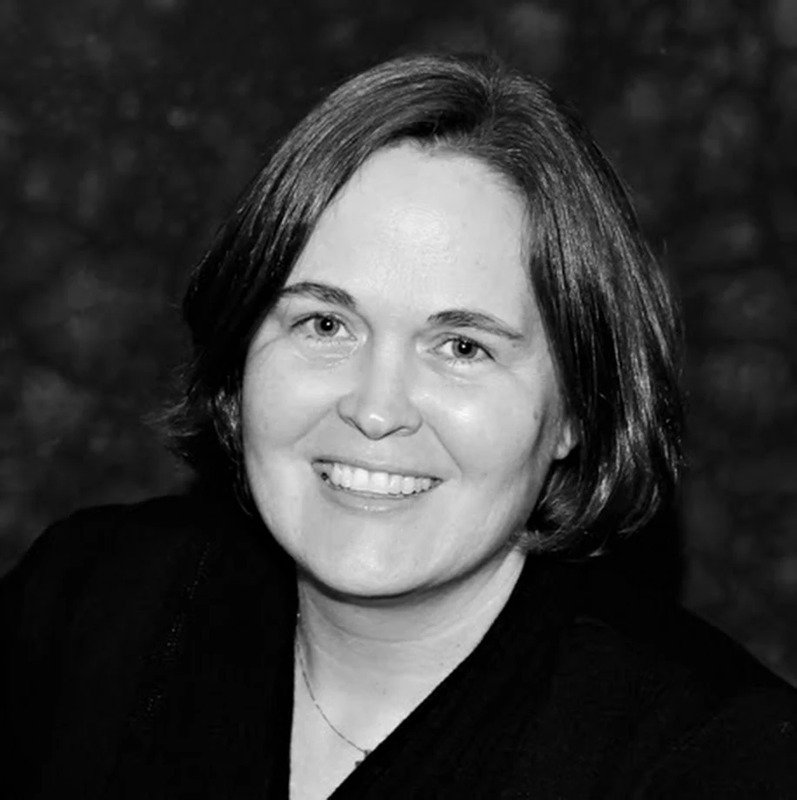 I grew up in Franklin, moved away for a short time, and returned to Brentwood with a husband and preschooler in tow. I love gardening, walking, inline skating, scrapbooking, and spending time with my family.